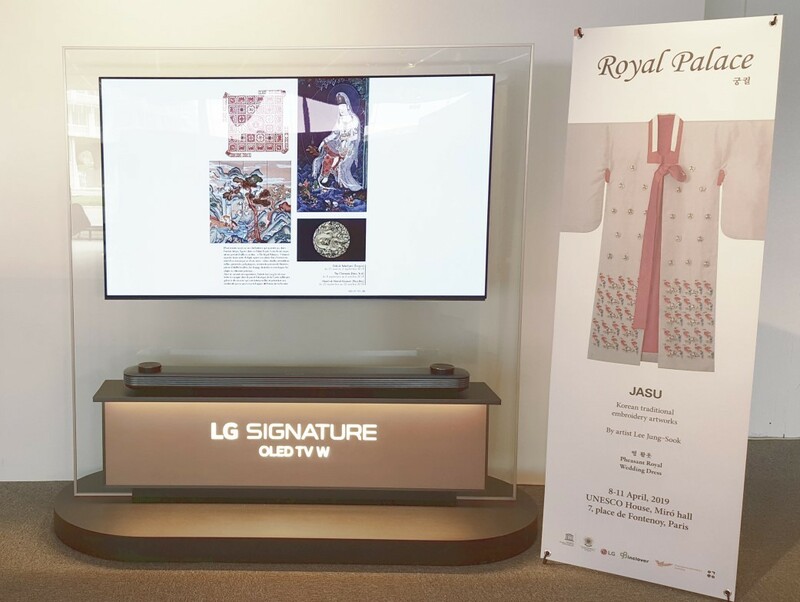 In collaboration with the United Nations Educational, Scientific and Cultural Organization (UNESCO), LG will help spread the legacy of one of Korea’s longest-standing traditions, chasu, the country’s unique take on the craft of embroidery. 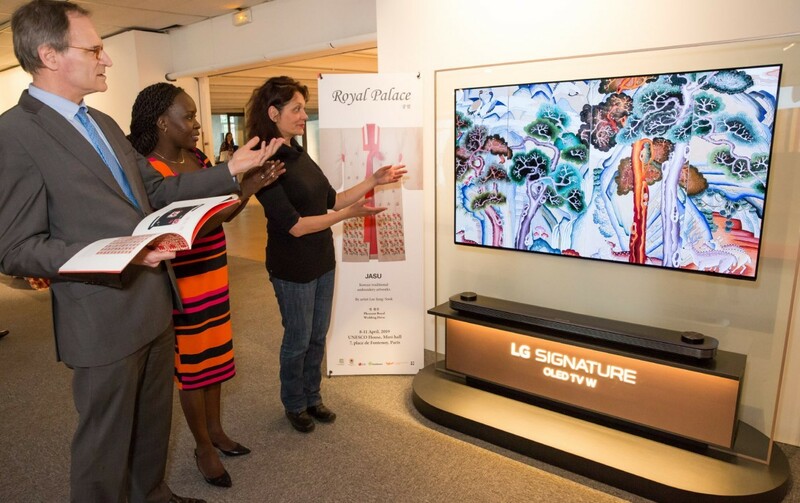 Under the banner, The Royal Palace, the cultural event is expected to deliver a next-level visual experience to visitors through the exquisite features of the LG SIGNATURE OLED TV W, popularly known as LG’s Wallpaper TV. 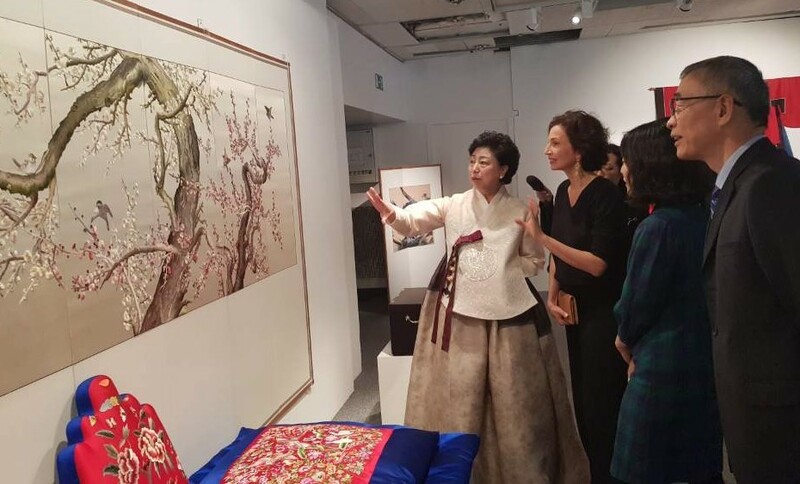 During UNESCO’s 10-day exhibition in Paris (April 8-18), LG will showcase around 100 traditional embroidery designs from acclaimed Korean artist Lee Jung-sook. 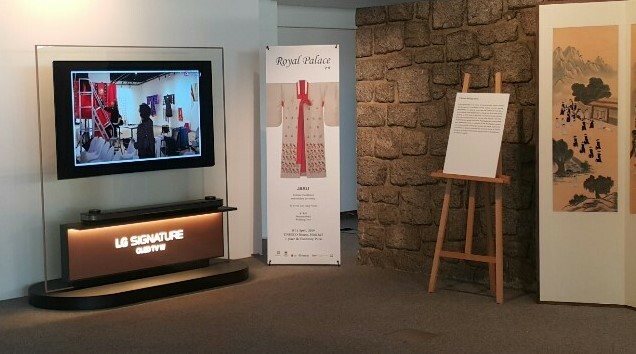 Both LG and UNESCO hope to capture the legacy of Korea’s traditional embroidery and its ability to convey the essence of the nation’s unique history and culture for all to experience. Since partnering with the Cultural Heritage Administration in 2016 to preserve and promote Korea’s cultural heritage all over the world, LG has undertaken various far-reaching initiatives to promote the nation’s distinctive cultural assets, many of which take their rightful place on UNESCO’s World Heritage List. The UNESCO exhibit raises awareness of disappearing traditions by communicating with a global audience the beauty of crafts and skills from an earlier time. The LG Wallpaper TV’s razor-thin profile and beautiful design is built on LG OLED’s revolutionary pixel dimming control technology that provides the perfect platform to highlight the meticulous details and craftmanship of Korean traditional embroidery. Almost one with the wall, the slimness and nearly invisible edges of the LG SIGNATURE OLED TV R add to the immersive experience when viewing beautiful, hyper-realistic images on a TV that would feel right at home in an art gallery.